Branson Creek is a beautiful community that is located just minutes from downtown Branson. The community offers guests a plethora of different activities, restaurants, and events that will create a wonderful vacation. Whether you are looking for a fun filled vacation for the whole family or a simple getaway with someone you love, Brandon Creek Resort has everything you could ever want in a vacation. Branson Creek is full of different activities to participate in during your stay. One of the most popular is the world class golf course that is offered right on our premises. The golf course was rated number one by GOLF magazine in 2010 and is named consistently as a top 100 course to play in America. The current setup offers an 18-hole course with a par 71 championship layout. 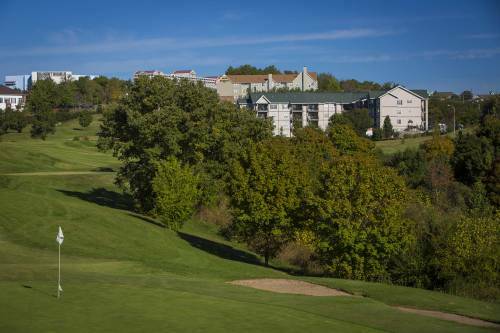 The course is surrounded by the beautiful Ozarks and give guests an amazing view with their round. 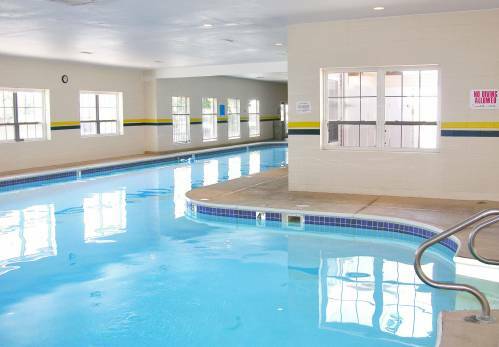 Along with golf, the community also has a swimming pool, tennis court, restaurant, and other great amenities. The restaurant is world class and we guarantee that you will find some dish to fall in love with. The tennis court is a pro-style court with complete equipment rental available. You will feel like a tennis pro in no time and have a great work out while having fun! 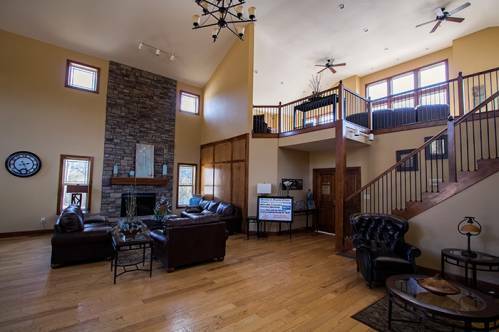 One of the best aspects of Branson Creek is the vacation rental setup. A vacation rental is where you rent a home instead of a room. This allows for much more freedom during your vacation. The entire home is furnished and offers you all the comforts of home. Included in the furnishing is a complete kitchen. If you are looking to save some money on your vacation, this is the perfect way. Instead of eating out for every meal, take a trip to the local store and cook a great dinner for you and the family. You can take a minute to teach your family a new meal or simply have fun trying a new dish. The combinations are endless and you are sure to create a lasting memory in a unique way. If you are looking into staying in the Branson area, we encourage you give our offices a call or visit our website for more details. We would love to help plan your next vacation. Located just outside of Branson, Branson Canyon is close to the action but still secluded! 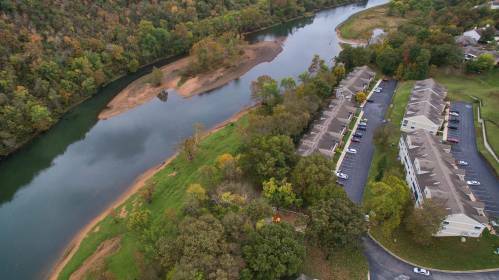 Branson Creek is a beautiful, scenic community located just minutes from Downtown Branson and The Branson Airport. Branson Hills is located just minutes from the Branson Landing. 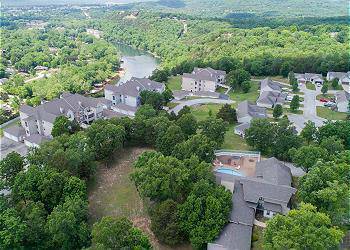 Chateau Cove is the newest resort in Branson, and only minutes away from The Strip. 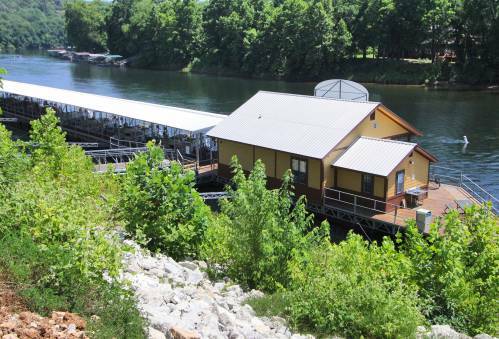 Eagle's Nest Resort is conveniently located on beautiful Indian Point nestled in the Ozark Mountains next to Silver Dollar City and minutes from Indian Point Marina. 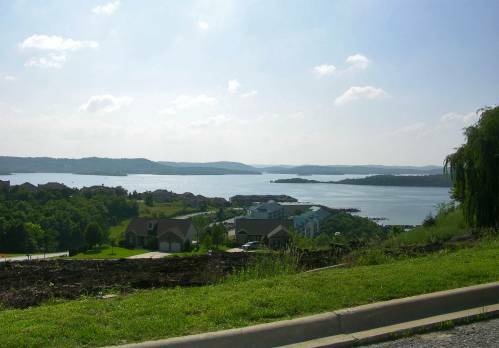 Emerald Pointe is close to all the Branson tourist attractions, but where you may enjoy sparkling Table Rock Lake views and a wide variety of water activities. 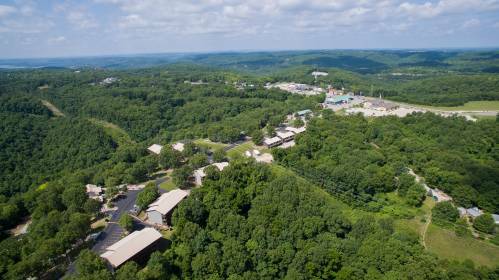 Fall Creek Resort is located in Branson off of Hwy 165, between Fall Creek Steakhouse and the Welk Theater. 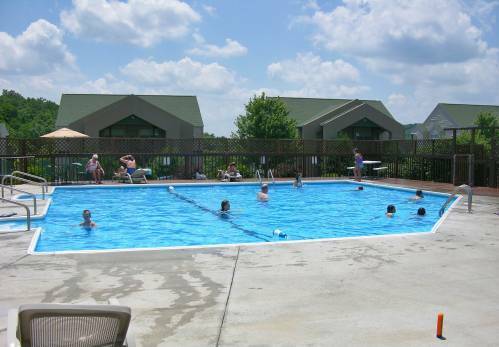 Holiday Hills Resort is nestled quietly off of East Highway 76, situated on 450 acres in the heart of the Ozark Mountains. 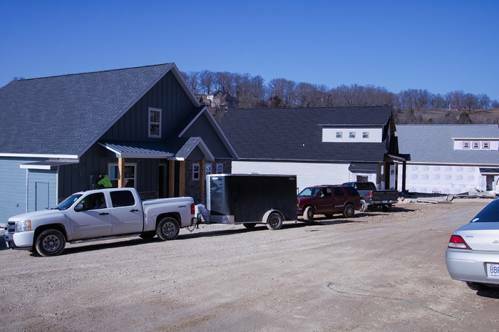 Notch Estates is placed in the middle of the beautiful Ozarks wilderness, but still close to all the conveniences you need! 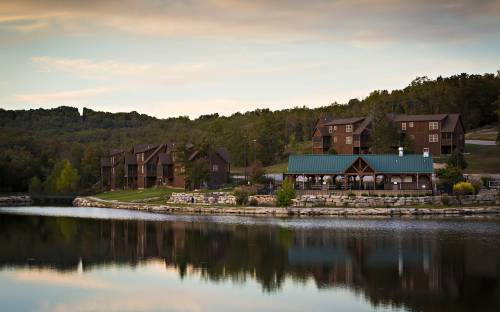 Pointe Royale Resort is located just minutes from the Branson strip. We have homes to fit any life style and any budget. 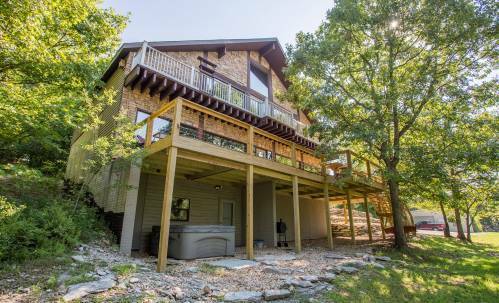 We have properties all around the Branson Tri-Lakes area that offer anything from a lake view to a lake front. Stonebridge offers sophisticated accommodations at reasonable prices. 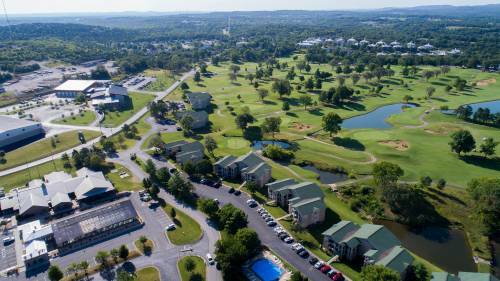 Stonebridge is located 2 miles west of Silver Dollar City and found on Ledgestone Golf Course. Enjoy your time in Branson at this quiet neighborhood, only moments away from the Branson Strip! 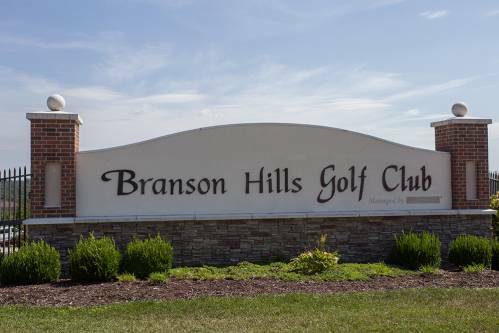 Thousand Hills Fairways is in the heart of Branson just behind the Strip and convenient to all the main attractions. 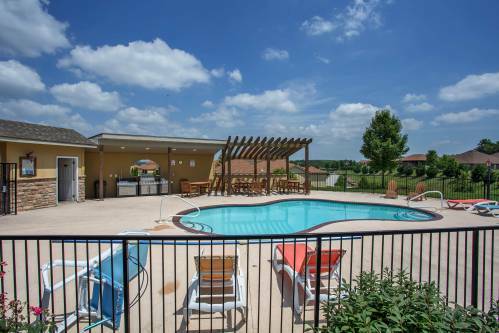 Amenities include an outdoor pool and a great view of the Thousand Hills golf course. 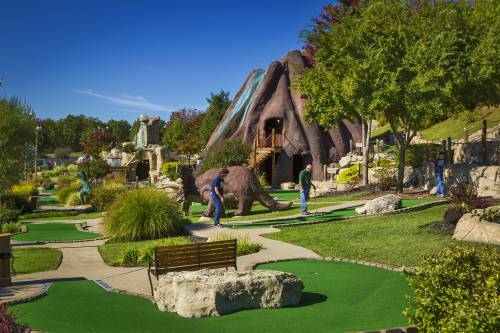 The Champions at Thousand Hills is in the heart of Branson just off the Strip and convenient to all the main attractions. The Cabins at Grand Mountain is located in the heart of Branson close to shopping, restaurants and all the Branson attractions. 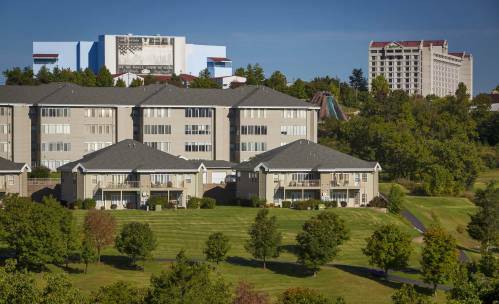 The Grand Legacy at Thousand Hills is in the heart of Branson just off the Strip and convenient to all the main attractions. There are 2,and 4 bedroom floor plans to from which to choose.